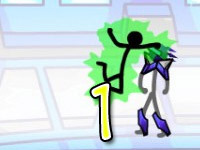 Have you had the chance to play Electric Man 2 yet? 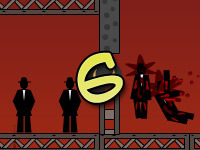 It is a fun little flash game in the action/fighting genre that isn’t so easy to beat as you might have expected. 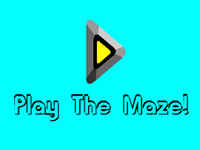 The game requires a lot of patience and many of the levels will require you to try hard several times. The fact that you cannot upgrade your character like most RPG games limits you to count on your own skills since the power of your character will not increase through the game. 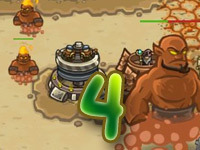 The enemy, on the other hand, will become stronger with each passing level and you will probably have problem dealing with them as soon as you get to the second round. 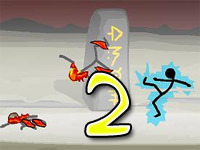 Keep trying hard and you will probably be able to beat the game, however, should there be any trouble regarding the completion of some levels, you can always turn to the Electric Man 2 cheats and use these to finish the levels that are too difficult. While cheating generally takes the fun away from gaming, there is no reason for you to bust your head open for no reason and spend hours failing a level over and over again. Instead it is much easier to skip that level and try your luck in the next one. 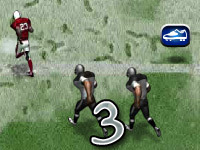 The option to choose the levels that you wish to play on your own will also help you out greatly if you wish to replay some of the most entertaining parts of the game. 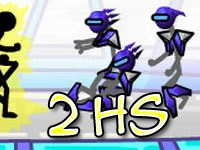 So, what are these Electric Man 2 cheats and how can you use them? Well, for starters there is a very simple cheat that you can use to beat/skip a level and it is intentionally implemented by the game’s developer but it doesn’t always work. However, this simple cheat is worth a try at least and has worked for me on some levels in round 3. While the countdown is active keep pressing the Escape key on your keyboard. If you press it at the right moment just after the “Go” order is given you can end the level right away and literally skip having to do all the fighting yourself. Some have also reported that works even in the middle of the battle and that will cause you to win your match. I haven’t personally had any luck with this yet, but I have noticed that rapidly clicking the Escape key does confuse the enemy AI and they just keeping standing in place which makes it easy to win any level. Finally, the cheat for the championship final match is CHEAT.|BNIV .Hopefully these cheats will help you finish the game to the very end and you will use them responsibly! Have fun and happy gaming!